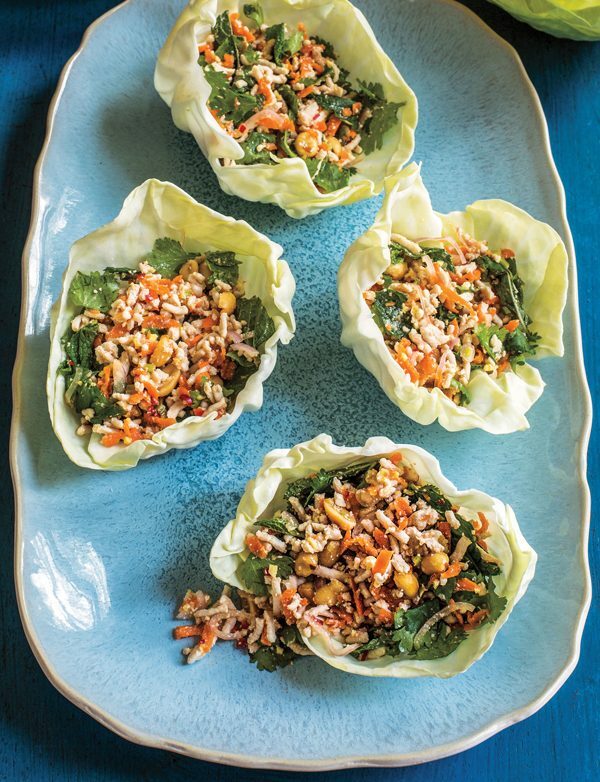 Inside a new cookbook that celebrates the sugar-laden back roads and bakery-lined main streets of the Bluegrass State. Kentuckians from frontiersmen to modern-day pastry chefs have put their mark on the state’s baking history. Residents of the commonwealth have plenty of rich recipes and time-honored traditions, like pulling parties, where folks would gather to make taffy. Stack cakes originated from Appalachian weddings, where guests would each offer a layer of cake to the bride and groom, who then added the jam to hold the creation together. The decadent Modjeska confection gets its name from a Victorian-era candy maker’s crush on a popular Polish actress. 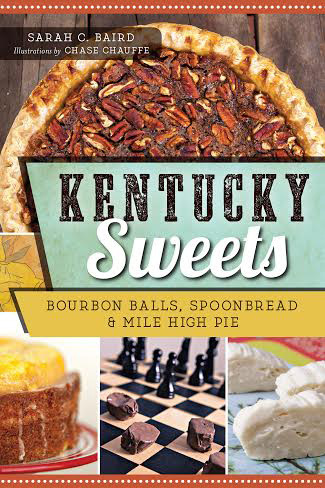 Author Sarah Baird goes on a whirlwind trip — complete with recipes — that examines the unique history of Kentucky treats in Kentucky Sweets: Bourbon Balls, Spoonbread & Mile High Pie. 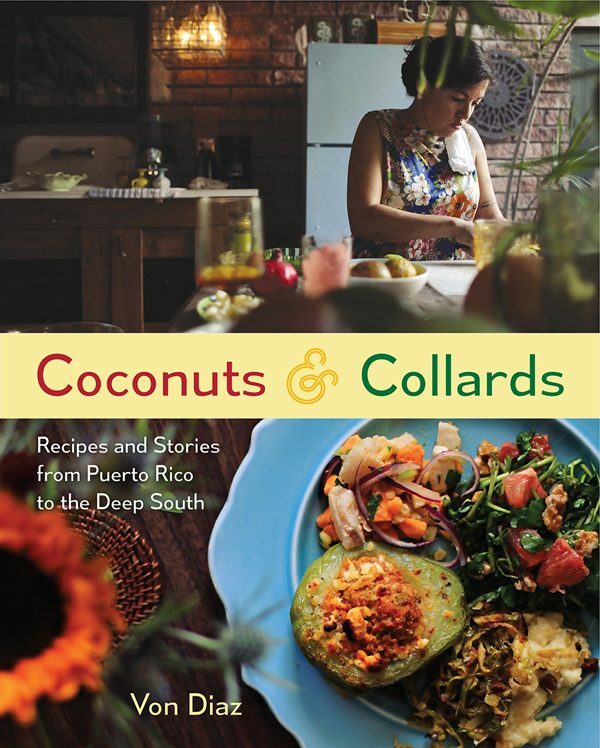 A culinary anthropologist and Kentucky native, Baird offers up what she describes as “a sampler (not Whitman’s but still tasty) of baked goods, candies and sweets (and a few cocktails of course) from across the state, with anecdotes, oral histories and pop culture tidbits thrown in for good measure.” She even ties in the hotly contested courtroom case surrounding Derby Pie to why and how the Maysville favorite translucent pie differs from other regional chess pie variations. 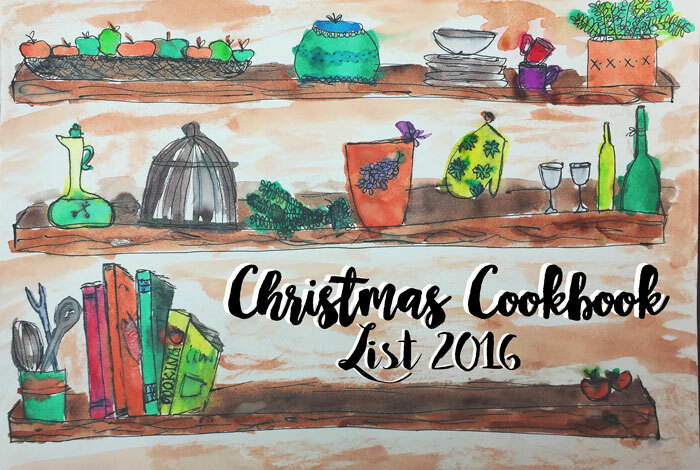 The cookbook is divided into five parts: Fruits and Nuts, Derby Favorites, Chocolate and Caramel, Celebration Sweets and Confections and Candies. In addition to getting recipes for Hickory Brittle, Mint Julep Brownies, Kentucky Butter Cake, Mile High Lemon Meringue Pie and Sorghum Taffy, readers will also learn how to pronounce “cushaw,” meet Toby Moore at Ruth Hunt Candies, learn how to host a cakewalk and when to attend the state’s annual Spoonbread Festival. Baird is currently on tour throughout the South, making stops at Maple Street Books in New Orleans, Carmichael’s Bookshop in Louisville and Morris Bookshop in Lexington this month, Oldham County Historical Society in La Grange in March and Jefferson Parish Library in Metairie, Louisiana, and the Southern Food and Beverage Museum in New Orleans in April. 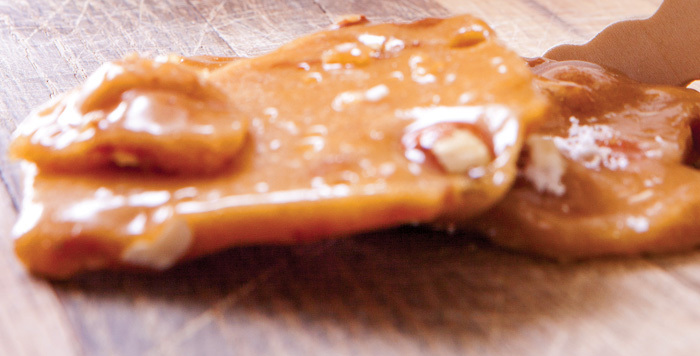 Click on over to our Recipes section to get a recipe for Hickory Brittle.